It’s one thing to say you want an outdoor room, but with the option of patios, pergola, deck, sunroom or carport – a lot of the time people find it overwhelming being faced with all theses choices of outdoor rooms. 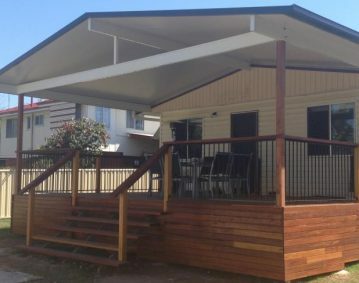 Even when it seems like something simple like a carport or deck, no matter where in Brisbane you live, there are many decisions that need to be made; how big it should be, what roofing to use, how to enclose it, and so on. 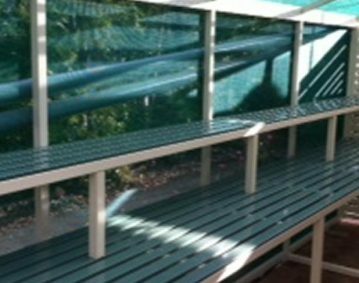 At Homeshield Patios & Decks Brisbane, we want to make this process much easier, while still allowing you to get an outdoor living solution that’s tailored to your needs. There’s nothing worse than paying out your hard-earned money for something that’s too small, or doesn’t deliver the payoffs you wanted from it. That’s why we recommend, and urge how important it is, to get a clear idea of all the things you want out of your outdoor room, so when the time comes for you to buy, you’ll be able to make the right choices. 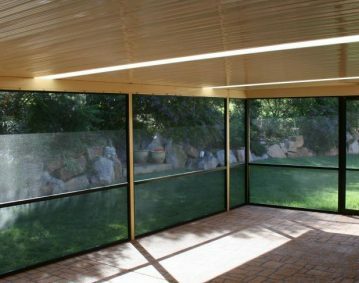 Below is a simple checklist and breakdown of things to consider when deciding on a patios, decking, pergola, carport, sunroom or privacy screens. Check out our page and start thinking about your outdoor living needs for your future patio or deck project. 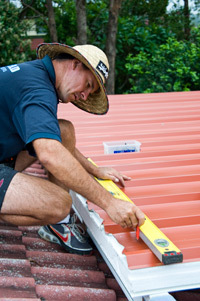 If you’re planning a roof, what layout and shape will best compliment your house and existing features? Do you want it to be insulated? What materials do you prefer for any posts, beams, screening & handrails? Have a look at the various sections on this site for some examples to get you started. For an easy to follow guide, download one of our eGuides to the right of screen. Alternatively, just give us a call – we’re happy to help! It’s really important to get started on the right foot, and choose the right person for the job. What is their available range of options? Is it limited to the models of one manufacturer? Do they provide formal, itemised & detailed written quotes or just scribbled notes? Is the advice coming from a salesperson or an experienced builder? Do they have a showroom where you can see and feel the difference between all the options? Do they organise everything, including all elements of council approval? Is their QBSA License completely clean?